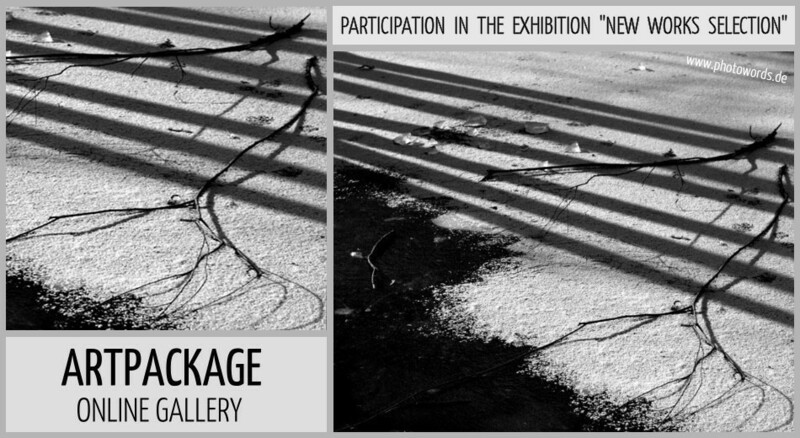 One of my photos has been chosen for the group exhibition "New Works Selection". 80 artists from Germany, Austria, and Switzerland present their works of art online. The exhibition is presented at the ArtPackage gallery and curated by the photographer Jürgen Oster (Sep 15 - Oct 30, 2013, www.artpackage.de).